The Science Behind The World Cup Ball « Adafruit Industries – Makers, hackers, artists, designers and engineers! 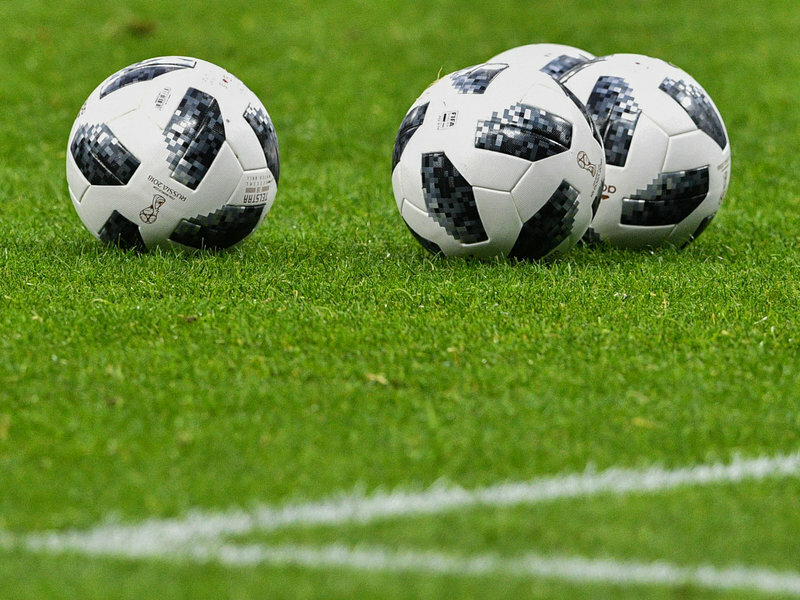 NPR gets scientific about the official World Cup ball. “It’s an interesting phenomena that the world’s most popular sporting event for the world’s most popular sport and the most important piece of equipment in that sport is changed every World Cup,” says John Eric Goff, a physics professor at Lynchburg College in Virginia. The new ball is called the Telstar 18. It has six panels and a slick black-and-white design inspired by Russian cityscapes. It’s meant to be a nod to a less technologically advanced predecessor, the Telstar ball used in the 1970 World Cup.